Pest Solutions service technicians are IPAF Certificated and hold a valid PAL Card. The International Powered Access Federation (IPAF) is a worldwide organisation that has the main responsibility of promoting the safe and effective use of powered access machinery. 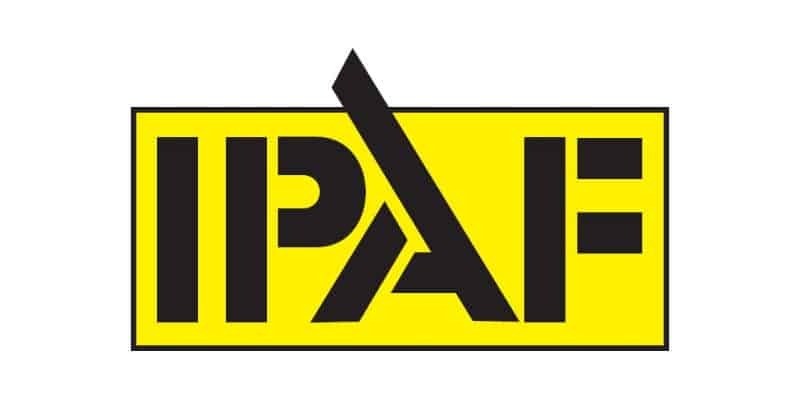 Established in 1983, IPAF represents the interests of manufacturers, distributors, users, rental and training companies. It acts as a forum for all active in the world of powered access. 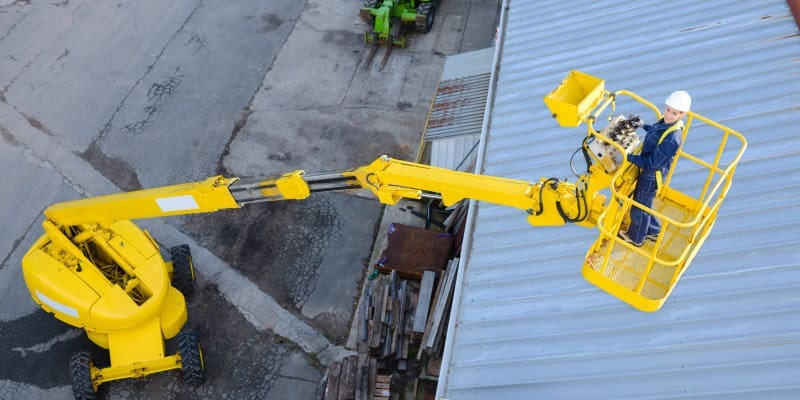 IPAF has played a key role in promoting many of the design, safety and testing procedures that are now established in the powered access industry. The IPAF training programme for platform operators is certified by TUV as conforming to ISO 18878 and more than 80,000 operators are trained each year worldwide. Training generally lasts one to two days and is a mixture of theory and practice. Successful completion of IPAF training awards the PAL Card (Powered Access Licence), the most widely held and recognised proof of training for platform operators. The PAL Card is valid for five years and shows the machine categories that the operator has been trained in. Pest Solutions staff are IPAF / PAL Certificated. Pest Solutions, based in Glasgow, carry out all aspects of Pest Control, Pest Bird Control and Hygiene Services throughout Scotland. We regularly use powered access machinery when accessing buildings, bridges and structures to carry out the installation of Pest Bird Deterrent Systems. To ensure safe working environments for our staff and customers it is our company policy that all Pest Solutions employees engaged in the operation of powered access machinery are trained to the required IPAF / PAL certification. Pest Solutions staff are IPAF / PAL Certificated. Simply call Pest Solutions on 0800 027 2555 to arrange a FREE survey or a service call out.